We are leading manufacturer of ASTM A182 F91 Olets in India. The main aim of our company is to offer products that are intended that will offer you with a wide range of product that is dimensional precision. 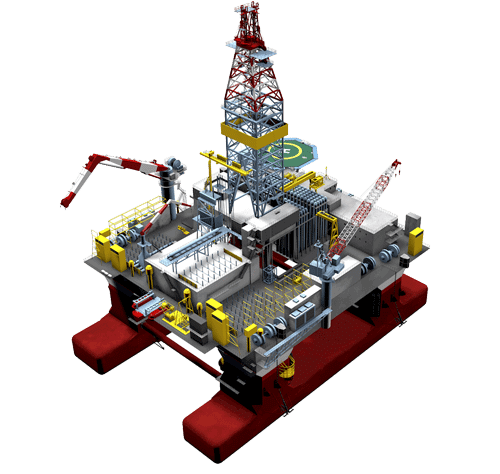 They offer these olets in various customization options and size that is their size, finishing, and thickness. They are available to you in various high-quality products and are also available to you in high quality and sensible costs. The product that is being offered to you are robust and can be easily used in all kinds of environments. The standards that are used in the manufacturing of lots are national as well as international some other standards that are available are ASME/ ANSI B16.11, MSS-SP-97 etc. the size may vary but it is said that the size that is being mainly offered to the customer is 1/8-4. Some of the different types of ASTM A182 F91 Olets available are threading outlet, lateral outlet, welding outlet, socket weld outlet. There are many types of conventional as well as customized fitting available to the customer that provides you with the specifications that cover steel forged fitting that is very suitable for all types of temperature. ASTM A182 F91 Olets are designed in such a way that they fit the pipes that are of different diameters so that they avoid the formation of air bubbles in the pipelines. They are made with the top quality raw material. They are available in various size and shapes. 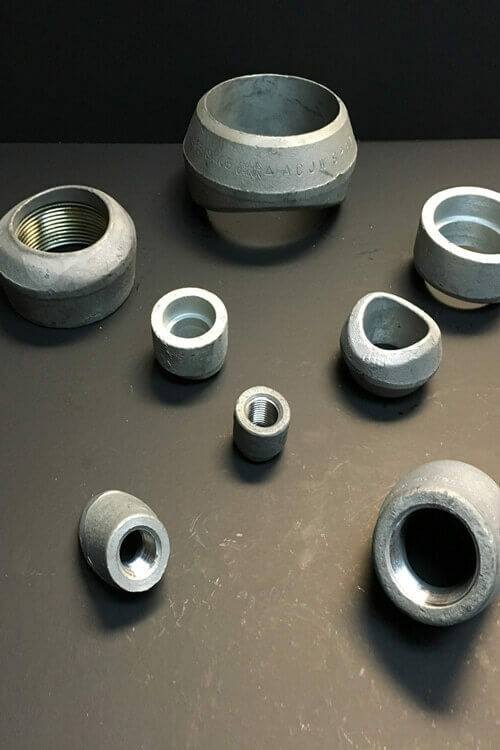 ASTM A182 F91 AS Welding Outlets, ASTM A182 F91 Alloy Steel Sweepolet Exporter, Alloy Steel A182 F91 Latrolet, ANSI B16.11 Alloy Steel ASTM A182 F91 Sockolet, ASTM A182 Grade F91 Alloy Steel Threaded Outlet Fitting, Standard Size ASTM A182 F91 Olets Fittings Supplier, SA182 Chrome Moly Alloy Steel F91 Elbow Outlet, ASME SA182 F91 Flexolet Manufactures in Mumbai India.